Time to stop worrying about our grandparents! 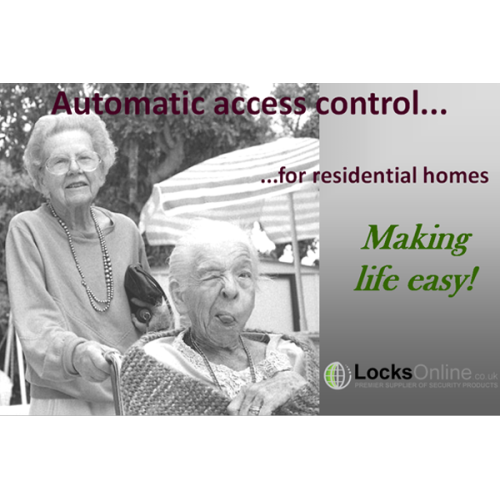 Elderly home safety – Access control solutions : is a great incentive for any residential home. Living freely with safe lockable automatic door systems! Now this is an article I can really relate to! Having the same problem in our family life regarding entrance to a building and how hard it is got get through the door. Well it’s safe to say, technology has allowed safe and convenient ways for residence and visitors to access the building without a struggle. Most buildings have a door with handles that you need to physically open yourself. So what if I told you, you can now get a system where you can physically unlock and open a door wide from one click of a button? Locks Online have found the solution! Elderly and residential homes have many health and safety regulations to follow to ensure the residence live a safe, peaceful life. One struggle I have learned from visiting residential homes is the entrance to the building. I find there never seems to be anybody who is available to come and open the door and when they do, it’s a rush to get in. Not only this, I am not in a wheelchair yet I Still find it frustrating waiting out in the rain for 10 minutes for somebody to let me in. On the other hand, other family members are in a wheelchair and have limited movement. Now this is even more frustrating to think they are waiting outside and having to try and push the door open themselves, once the buzzer has gone off. If anybody else has come across this problem, I am sure you can relate to this article. What happens when a resistant goes for a short walk and wants to come back to their home. Do they have to wait outside in the rain to? Well Locks Online have the solution and I can assure you, it’s efficient, convenient and most of all it provides a secure easy access solution! Okay so I am going to talk about one of the main options. Let’s say you work in a residential home and are rushed off your feet. The doorbell rings and it’s one of the residence returning from a walk. You can make life easy for them by viewing a video intercom system and with one press of a button, the door unlocks itself, automatically opens wide and the resident walks through freely. The door then closes and automatically locks once the resident is safe inside the building. Does that not make life easy? I have spoken about an intercom system here as most careers would find this beneficial for time and efficiency. There are lots of different options to choose from for instance, if you have a set number of residences, they could all have a key fob. As they approach the building, they can press a button on the fob, the door will automatically unlock and open, then once inside, it will close and lock again. To get out, you could simply have a push button mounted on the wall that would allow the door to automatically operate. The options are endless and all in the name of convenience! In many ways to be honest. Visitors who have limited movement will be able to enter the building with ease ensuring careers can utilise their time on residence. What’s more is that your residence can feel safe and secure with a high security locking solution with ease of use access control added in! No more keys and no more waiting around. This system will ensure ease of living, time efficiency and most of all convenience for your residence and visitors. You can limit access to unauthorised people so you are in control unless a resident or visitor has a remote fob or card fob themselves. Allowing residence to have their own form of entry will give them trust and independence. This is important for any care home, residential home or elderly home. This type of access control solution will also give residents and visitors peace of mind knowing they are safe in the building. What do I need to achieve this solution? There are many different options available for this type of access control solution. It all depends on what material the door is made out of, how many doors you have and how many people you need to give access too. For this purpose I will outline below, an intercom solution. 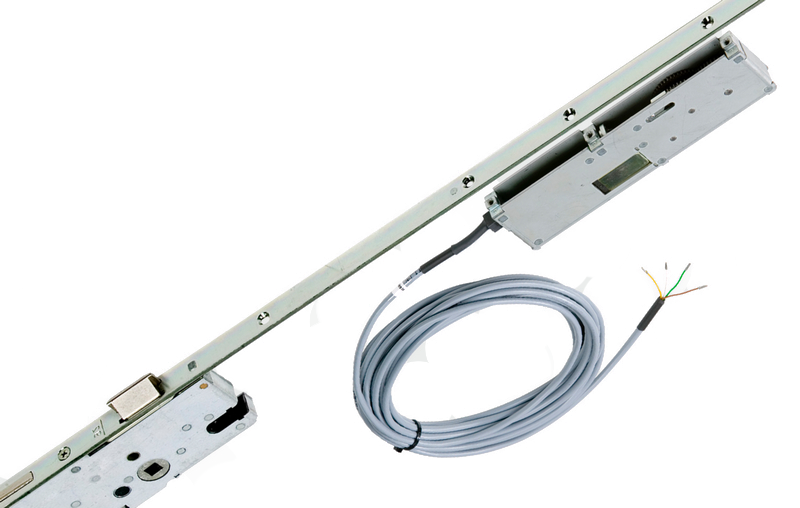 Easi Automatic Opener – This is the unit that sits on top of the door. It comes with 2 arm options depending on your application. This item will be the ‘brain’ of the access control system and sits neatly on top of the door frame. The unit controls the system and comes as part of a kit. You can also get a kit that is the safety version. This is covered by the EN16005 and DDA. 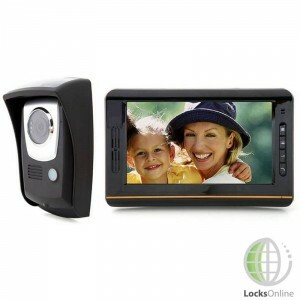 Video Door Intercom – This will allow anybody inside the building to see who is outside waiting. This type of intercom system will allow you to then press the button to allow the door to unlck and open automatically. Locking solution – This is the part where it all depends on your door and what your trying to achieve. 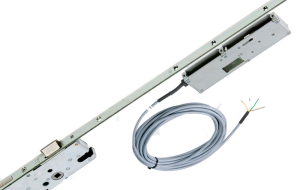 If you have a uPVC door you may want to try a multipoint locking solution such as the GUA Opener. 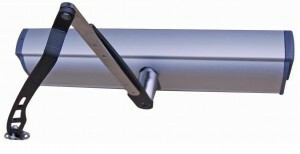 This is a high security locking solution to add to the access control system. If you have a wooden or composite door, you may want to consider the Winkhaus AV2 E. This multipoint locking solution is covered by the ‘secured by design’ logo which means it is police approved. The keep pack – This part sits in the frame of the door so the latches have something to go into. This will vary again on what locking solution you decide to go with. On top of these you will also need some fobs depending again on what locking solution you go with. If you’re looking for comfort, easy living and convenience then this access control system is the one you need to consider. With high security functions and easy to use buttons, this solution is a great option to think about when looking to satisfy the needs of your residence and visitors. 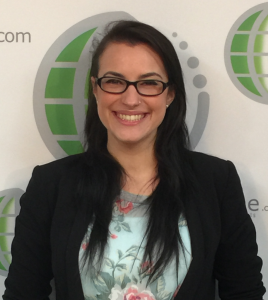 All systems are tailor made to suit your personal needs again depending on your application. If you have a project you would like to share please call us now on 01646 698218 or email us on enquiries@locksonline.co.uk We would love to hear of and projects you are planning to ease up the access solutions for your residence. 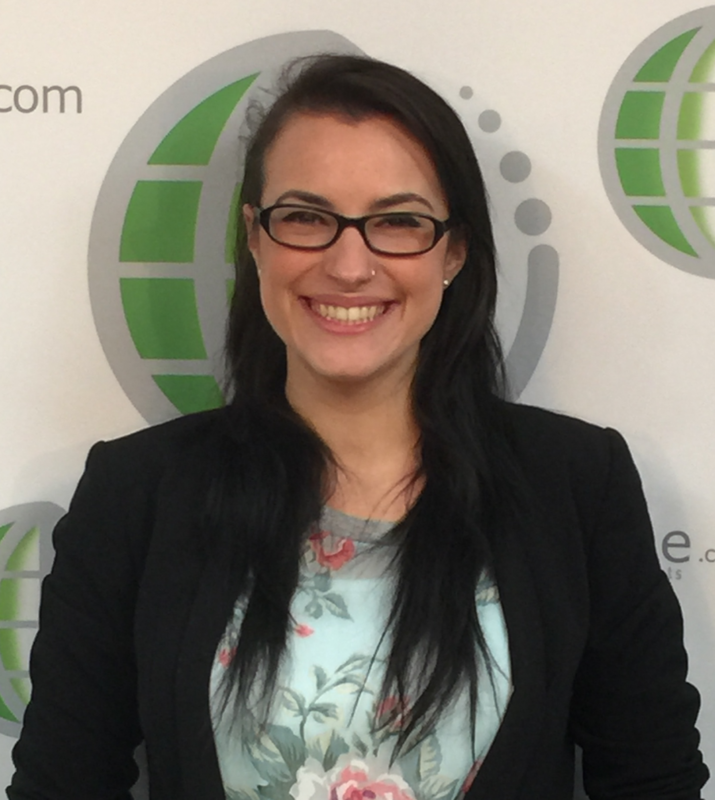 Our team is on hand to answer any questions you may have or to help you find the right products for your application.